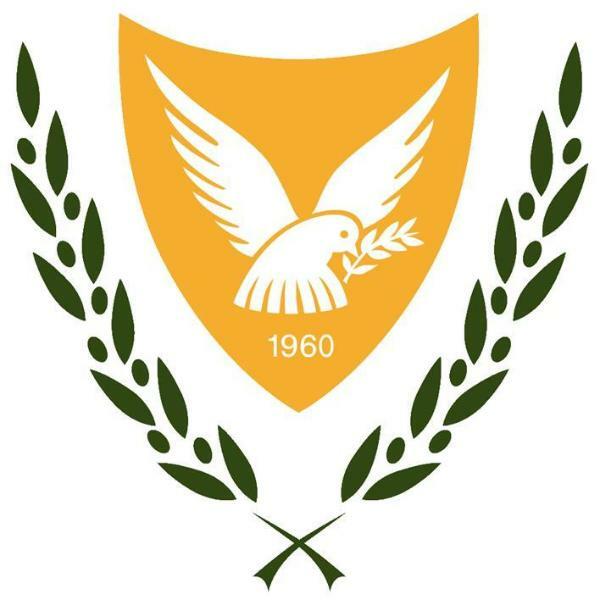 NEPOMAK has partnered with the Government of Cyprus to offer students, graduates, and young professionals the opportunity to experience working in Cyprus for the Cypriot government in various ministerial departments. Learn under the supervision of experts in your field/department of interest. Benefit from hands-on professional experience in influential government departments. 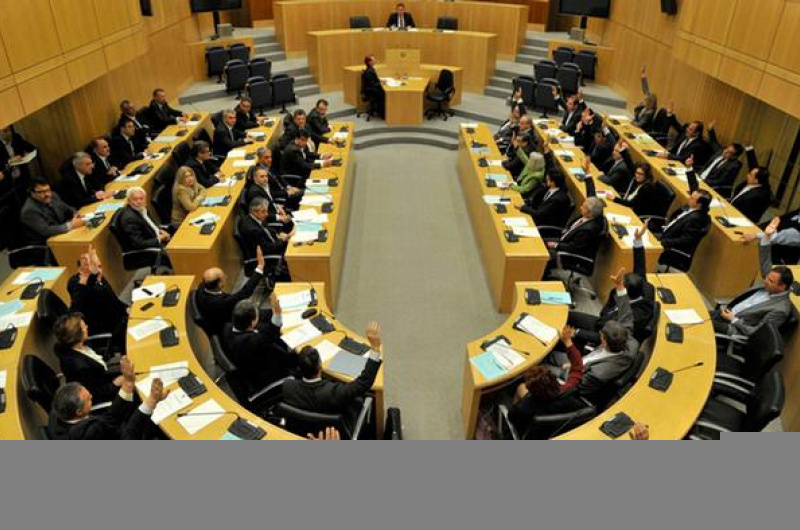 Form key contacts with high-profile individuals in the Cypriot Government. Gain an understanding of Cypriot workplace culture. Make a difference to your island. Please note: If applying to the Ministry of Defence, candidates must be a Cypriot citizen. Simply click the button below and fill out the application form. Applications are reviewed and granted by the relevant Ministry in their sole determination and dependant on their capacity. Applicants may be required to be available for interview (interviews can be conducted via internet or by phone). Internships are unpaid and participants will be required to organise and fund their own accommodation, medical insurance, and other expenses during the course of the internship. There should be no expectation of employment at the end of the internship. My internship with the Ministry of Foreign Affairs of Cyprus was an incredible experience. I found the position through Nepomak and I interned for a total of two months at the Ministry in the summer of 2017. My duties, among others, included: writing short essays, summarizing articles, analysing documents. As a recent Political Science graduate from a university in Canada, the internship was a great way to get hands-on and professional experience in the field I studied. I was able to get a sense of what working for government is like and gain first-hand experience that will complement my degree. I made many connections through my internship, including with the numerous diplomats that supervised me. They were very knowledgeable, experienced and friendly. We frequently had many intriguing conversations about current events and they offered me advice on my career goals. Overall, I gained more knowledge on Cyprus' diplomatic mission, which includes: day-to-day operations, Cyprus' bilateral relations and efforts in promoting international cooperation, and Cyprus' involvement in international treaties and organizations. Working for the Government of Cyprus was beneficial to my understanding of Cypriot public administration and the public sector, as well as, government operations regarding internal and external affairs. Especially in today’s political climate, working in diplomatic affairs is fascinating and I highly recommend this internship for anyone interested in pursuing a career in the public sector.